Qi Sun received his Ph.D. degree in Automotive Engineering from Ecole Centrale de Lille, France, in 2017. He did scientific research and completed his Ph.D. dissertation in CRIStAL Research Center at Ecole Centrale de Lille, France, between 2013 and 2016. 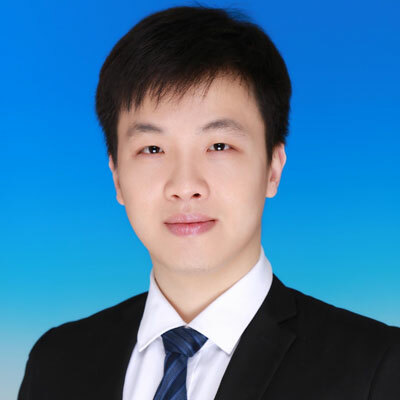 He is currently a Postdoctor at the State Key Laboratory of Automotive Safety and Energy and at the Department of Automotive Engineering, Tsinghua University, Beijing, China. His active research interests include intelligent vehicles, automatic driving technology, distributed control and optimal control.